To log in to the device, the field officers will need to know their usernames, passwords, and the URL to connect to the Salesforce community. 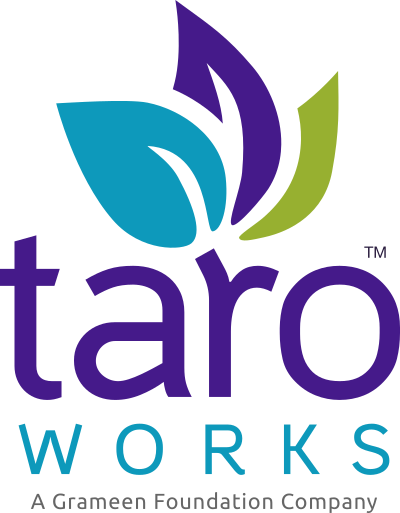 This article contains the steps for accessing the TaroWorks App on a mobile device. Complete steps in Articles 01 through 11 of this series. Please ensure the date and time on your device is correct! You will not be able to authenticate with Salesforce if it is not. Note: To locate the Community Site URL look in Setup > Develop > Site, then click on the TaroWorks Community site. Enter the username and password. The username should be in the form of an email. Note: These usernames and passwords were created using this article. The device will proceed to download data and then display the main page with the username in the top right corner. You will be prompted to check "Record logs on device." Note: Also ensure an email account is set up on the device, so that if an issue is encountered, logs can be sent with minimal steps. Congratulations, you have successfully logged in to the newest version of TaroWorks on your Android device! This was your last step of the installation!